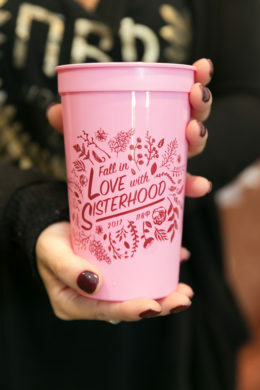 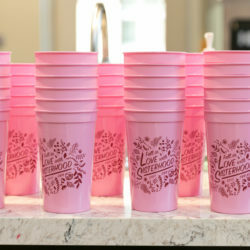 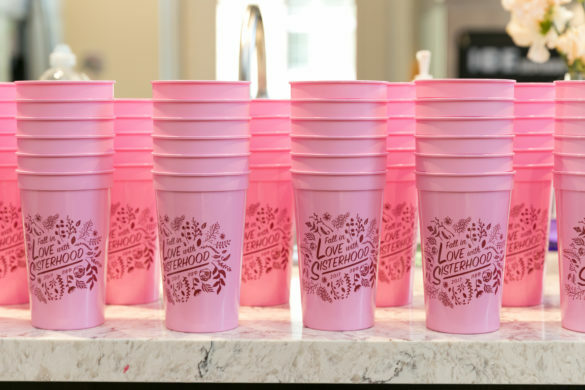 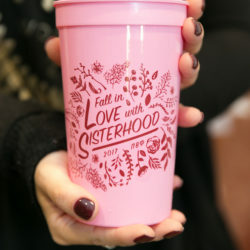 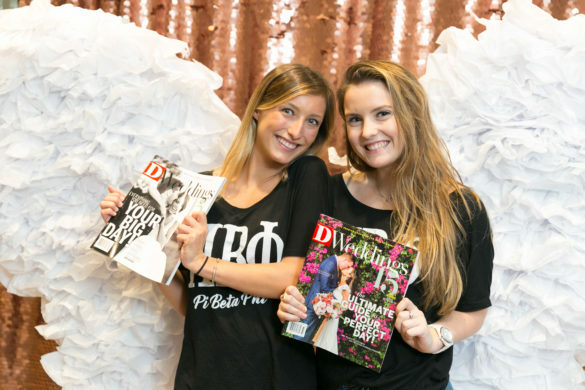 What happens when you put D Weddings and a sorority together? 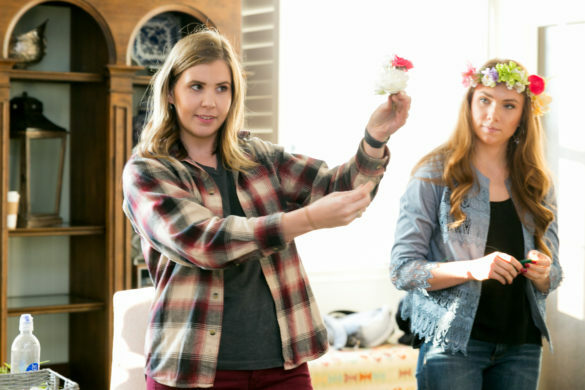 A whole lotta flower crowns and fun! 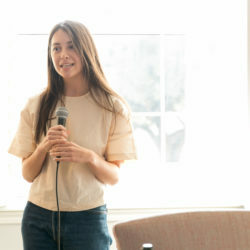 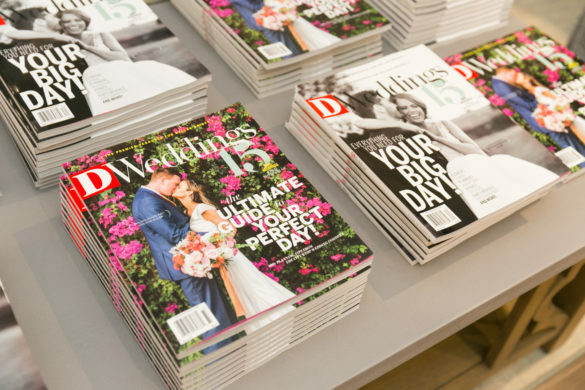 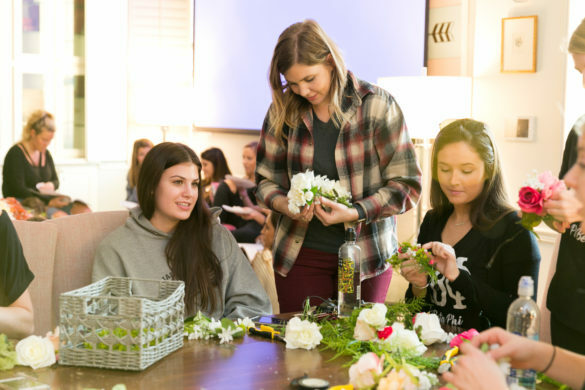 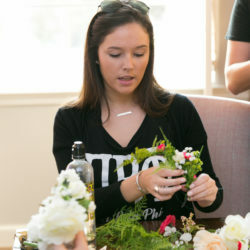 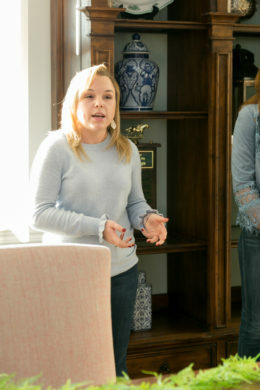 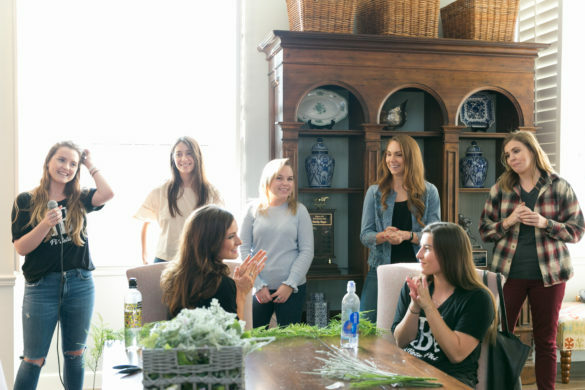 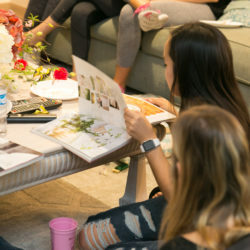 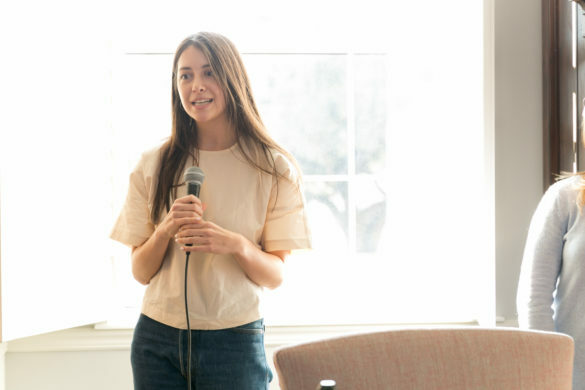 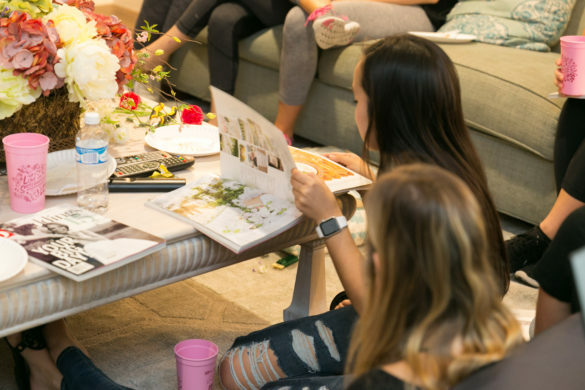 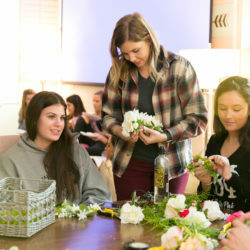 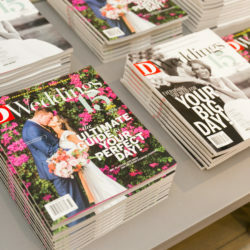 At our first ever D Weddings sisterhood event, we talked all things careers and weddings, made at least a hundred flower crowns, and, of course, ate cake. 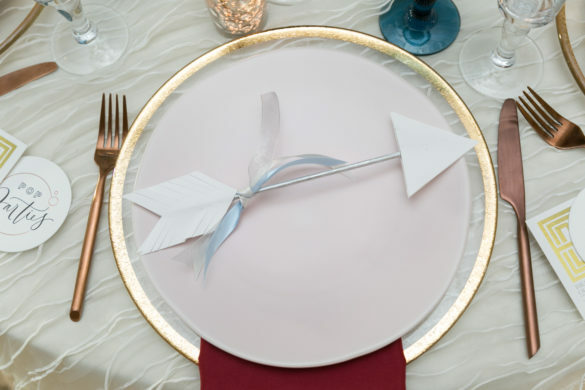 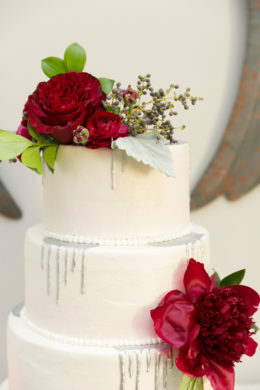 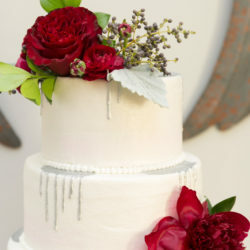 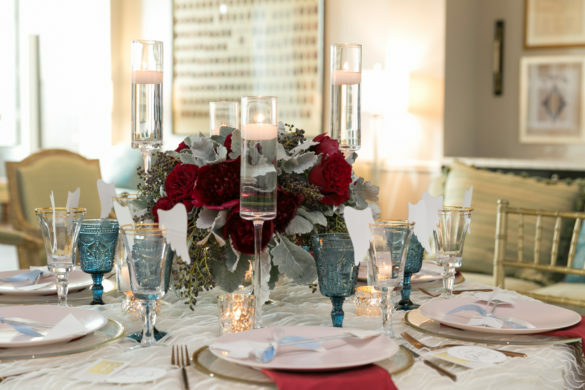 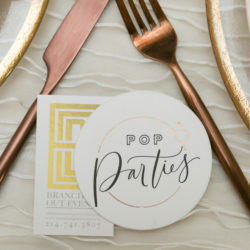 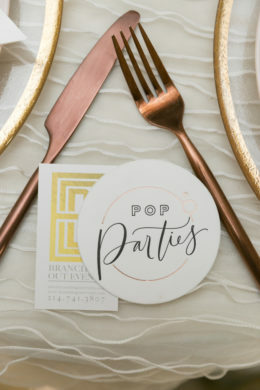 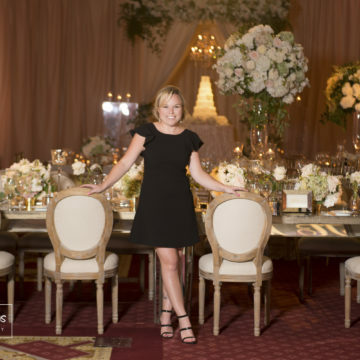 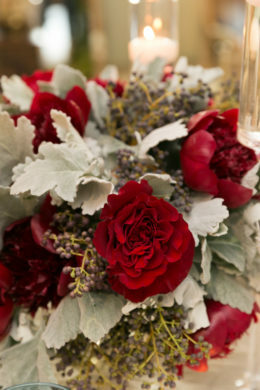 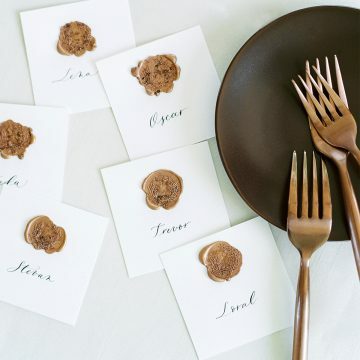 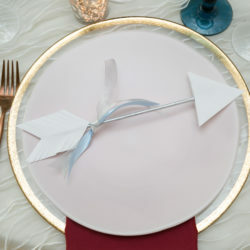 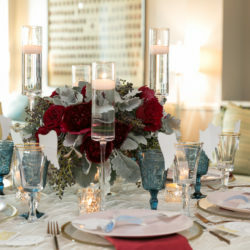 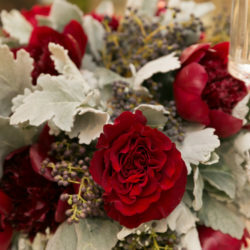 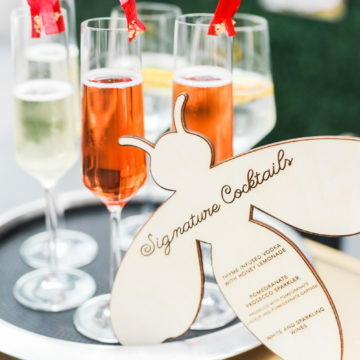 Pop Parties put together the theme and tablescape, Branching Out Floral taught us everything you could know about floral arrangements, Posh Cakes created a nom-worthy champagne-flavored cake, and Tracy Autem of Lightly Photography captured it all. 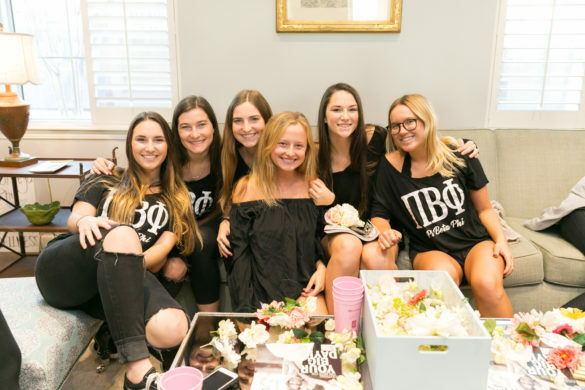 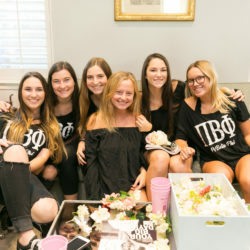 Thank you to the lovely ladies at TCU Pi Beta Phi for hosting us and for Molly Rasmussen from Pop Parties for partnering on the event! 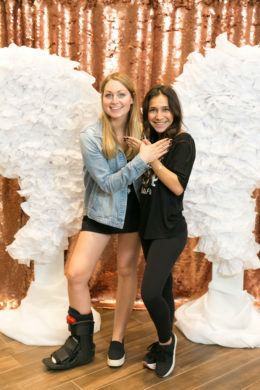 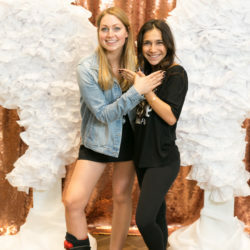 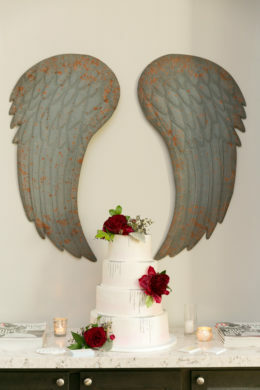 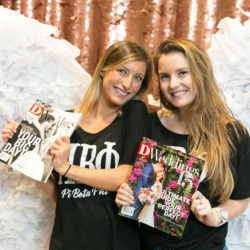 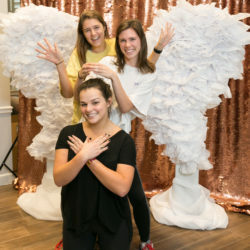 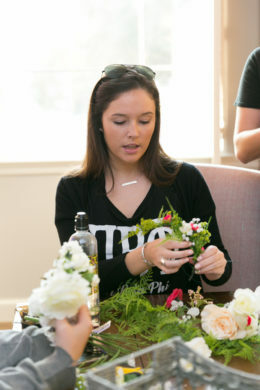 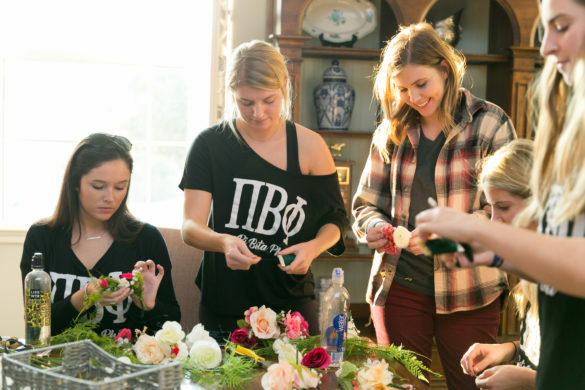 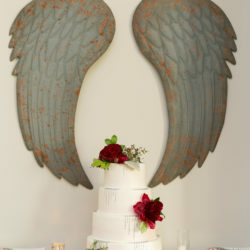 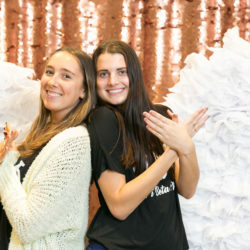 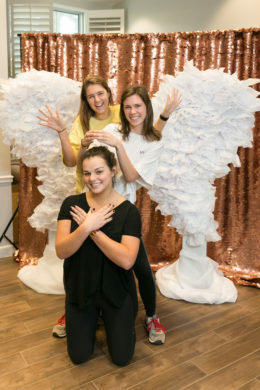 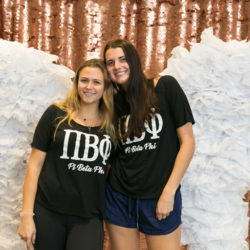 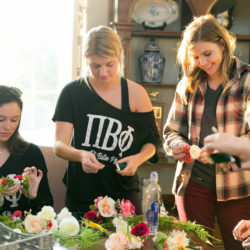 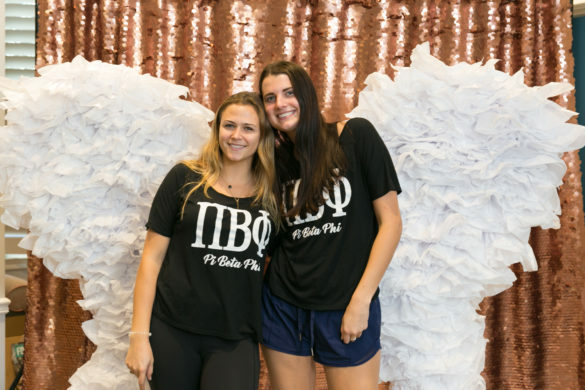 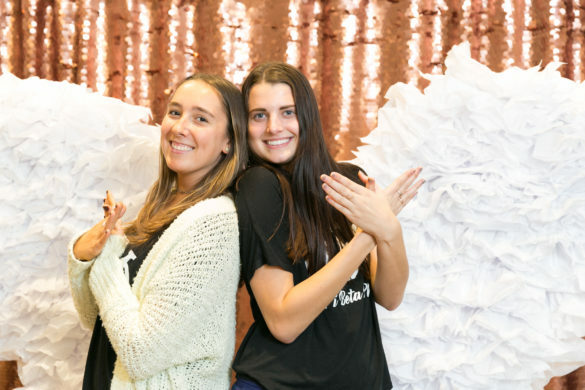 Special shout-out to Branching Out Floral for creating wings for the Pi Phi angels.